Archer’s Quest. Park, L. S. (2006). New York: Clarion Books. ISBN: 9780618596317. Twelve-year-old Kevin Kim helps Chu-Mong, a legendary king of ancient Korea, return to his own time. Kevin Kim is a typical contemporary American boy who struggles to view himself as Korean. His character is presented differently from the majority of Korean-American characters in children’s book who typically are presented as newly immigrated families to the States. Bee-bim bop (“mix-mix rice”) is a traditional Korean dish. In bouncy rhyming text, a hungry child tells of helping her mother make bee-bim bop: shopping, preparing ingredients, setting the table, and sitting down to enjoy a favorite meal. The enthusiasm of the narrartor is conveyed in the whimsical illustrations, which bring details from the artist’s childhood in Koreato his depiction of a modern Korean-American family. 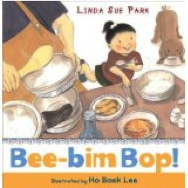 The book includes Linda Sue’s own bee-bim bop recipe!. One day the girl is worried about gaining weight. She decides not to eat meat because her class members tease her. Her teacher scolds her for not finish her lunch. She starts to bite nails because she is embarrassed. It becomes a new habit for her. Her mother promises her to buy a new colored pencils if she would not bite nails any more. When her little brother hears that his sister would receive a gift if she would stop biting nails. From that moment, he starts biting nails in order to get a new from his mother if he would stop the bad habit. It becomes a new habit for the boy. This book shows why the boy and the girl have this habit and how they stop this habit. Cookie, ㄱㄴㄷ ( korean alphabet book). Park, S. C. (2006). 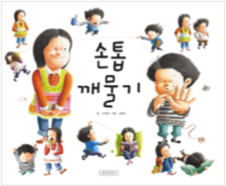 Cookie, ㄱㄴㄷ ( korean alphabet book). Seoul: Yeo Woo Goh Gae publisher. ISBN: 9788995302866. The process of making cookies teaches how to make the Korean alphabet, Hangul. The cookie dough makes different shapes that look like the Korean alphabet. The Firekeeper’s Son. Park, L. S. (2004). New York: Clarion Books. ISBN: 9780618133376. In early-19th-century Korea, after Sang-hee’s father injures his ankle, Sang-hee attempts to take over the task of lighting the evening fire, which signals to the palace that all is well. Includes historical notes. 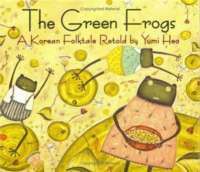 The Green Frogs: A Korean Folktale Retold. Heo, Y. (1996). Boston: Houghton Mifflin Company. ISBN: 9780618432288. A folktale about two green frogs who always disobey their mother explains why green frogs cry out whenever it rains. 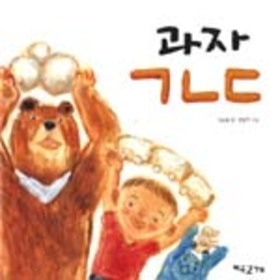 This folktale is one of the most popular stories told by parents in Korea. The life-long disobedient green frogs concern their mother. 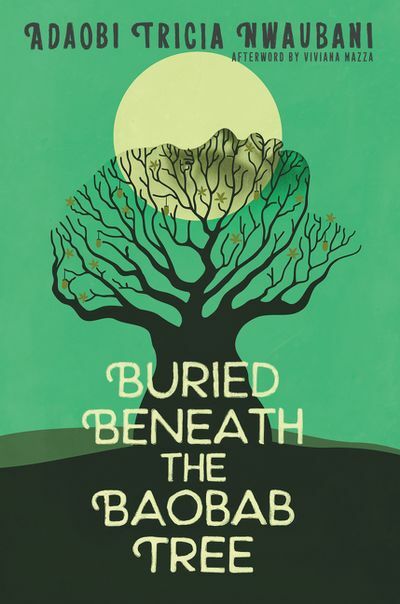 She is afraid that her children will do the opposite from what she asks for her grave, so she asks them to bury her near the river hoping they will bury her in the hill. The frogs choose to follow their mother’s last wish. The mother’s grave is near the river, so the frogs cry whenever it rains, worrying that the rain will demolish the grave. That’s why a frog’s cry gets louder when it rains. 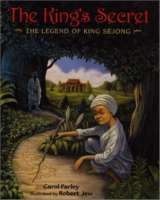 King’s Secret: The Legend of King Sejong. Farley, C., & illustrated Cooper, F. (1995). New York: Lee & Shepard Books. ISBN: 9780688127763. Chosun Dynasty had a wise King Sejong who ruled the great land of Korea. When a humble servant boy tells of his longing to read and write, King Sejong sets out to create a simple yet beautiful way to write the Korean language. The people reject the new way of writing–until the servant boy gives the king another grand idea. Land of Morning Calm: Korean Culture Then and Now. Stickler, J. (2003). Fremont, CA: Shen’s Books. ISBN: 9781885008220. Introduces the cultures and traditions of Korea, from ancient times to the present. The illustrations and photos provide a brief introduction to Korean culture. Minji’s Salon, Choung, Eun-hee (2008). La Jolla, CA: Kane/Miller. ISBN: 9781933605678. 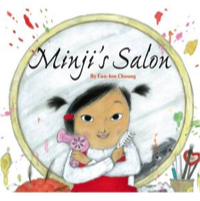 After peering at her mother through a hairdresser’s window, a Korean girl is inspired to open an imaginary salon of her own. While the woman is being primped and pampered at “Jang Hair,” Minji’s first customer is the unsuspecting family dog. She tries out different styles on her reluctant client, including a purple pom-pom headband, before deciding on a color treatment. 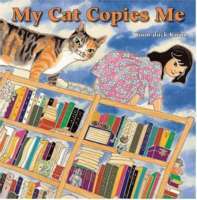 My Cat Copies Me (English edition). Kwon, Y. (2007). La Jolla, CA: Kane/Miller. ISBN: 9781933605265. This book explores the special bond between children and their pets as a little girl and her cat play, hide, and comfort one another. The illustrator, Kwon, studied advertisement art and now lives in China studying Eastern Art with her husband who studies Eastern philosophy. Korean Edition is available. My Freedom Trip. Park, F., & Park, G. (1998). Honesdale, Pennsylvania: Boyds Millls Press, Inc. ISBN: 9781563974687. Based on the life of the authors’ mother, this is the story of her escape from North Korea after the communist take-over. Stories of escapes from North Korean are not a common topic in children’s literature in South Korea, thus, the availability of the book is more valuable. New Clothes for New Year’s Day. Bae, H. (2007). La Jolla, CA: Kane Miller Book Publishers. ISBN: 9781933605296. 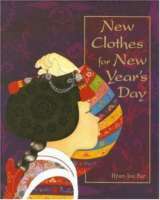 This informational book explains the steps to wearing special new clothes for New Year’s Day (Sol-bim). The illustrations are detailed, so that the process of putting on a Korean Han Bok for New Year’s Day is well described. Korean edition is available. New Year’s Clothing-Boy, Bae, H. (2007). ISBN: 9788958281993. The author and illustrator vividly illustrated things like flower embroidery, gold ornaments for shirts, and guestroom furniture with sensitive and gentle brush touch in this book. You can enjoy the combination of various dazzling colors such as graphic navy blue, rosy hot pink and luxurious glittering gold. Most of all, the author created a main character who knows how to wear the Korean traditional outfit. A boy with eyes of cute mischief and smiling rosy cheeks will invite children all over the world to the party of the Korean traditional New Year’s outfit. No Way Subway. Ko, T, Y. & Kim, Y. J. (2006). Kyung Gi Doh, Pajoo city: Gil Buht. ISBN: 9788955820461. A little boy and his older sister ride a subway to go to their grandparents’ house. It’s their first time to ride a train without a grown-up. The big sister feels so much responsibility, yet the baby brother doesn’t listen to her. His impulsive behavior worries his big sister. After they arrive in their granny’s house, the sister bursts with her tension. The dramatic illustrations appeal to young children. The Rabbit and the Dragon King: Based on Korean Folklore. Neilan, E. K. (2002). Honesdale, Pennsylvania: Boyds Mills Press, Inc. ISBN: 9781590784181. Thanks to a quick-witted rabbit and a seaworthy turtle, an ill dragon king regains his desire to live. This is one of the most popular folktales in Korea. Dragons are not as big in Korea as in Chinese culture, yet the dragon figure is often associated with the King of the ocean. A Single Shard. Park, L. S. (2001). New York: Clarion Publisher. ISBN: 9780395978276. 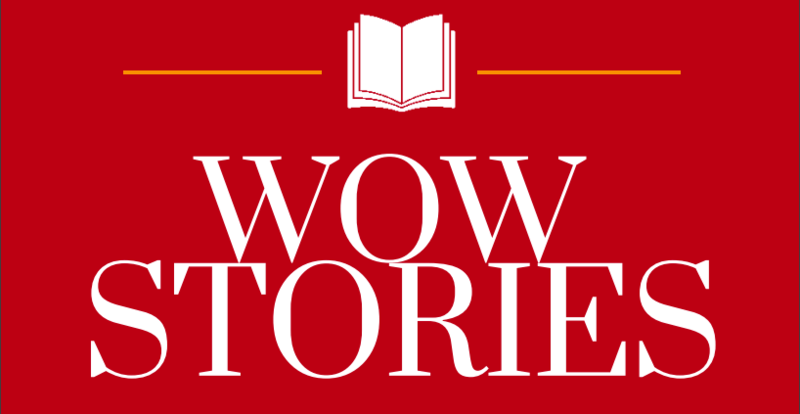 Linda Sue Park’s 2002 Newbery Award-winning story. Tree-ear, an orphan, lives under a bridge in Ch’ulp’o, a potters’ village famed for delicate celadon ware. Tree-ear is fascinated with the potter’s craft; he wants nothing more than to watch master potter Min at work, and he dreams of making a pot of his own someday. When Min takes Tree-ear on as his helper, Tree-ear is elated — until he finds obstacles in his path: the backbreaking labor of digging and hauling clay, Min’s irascible temper, and his own ignorance. But Tree-ear is determined to prove himself — even if it means taking a long, solitary journey on foot to present Min’s work in the hope of a royal commission . . . even if it means arriving at the royal court with nothing to show but a single celadon shard. Something for School, Lee, Hyun Youn. (2008). La Jolla, CA: Kane Miller Book Publishers. ISBN: 978-1933605852. 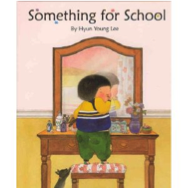 Yoon approaches the first day of kindergarten with trepidation. Her fears are realized when her short hair and trousers cause the other kids to mistake her for a boy. The next day, she declares her gender identity by wearing a girlie headband with long, fake curls attached. She soon comes to realize, however, that the boys and girls accept her for who she is, not how she looks. The spare text has the slightly off-kilter feel of a work in translation. 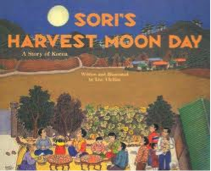 Sori’s Harvest Moon Day. Lee, Uk-Bae (1999). Norwark, CT: Sound Prints. 156899687X. Charming story book gives a real feeling for the holiday when city dwellers return to their native villages and celebrate family relationships as well as give thanks for the harvest. The authentically-dressed doll would be a treasured start (or addition) to an international doll collection. Together, they are lovely way for children to appreciate other cultures. Sun and Moon. Song, J., & Lee, J. (2004). Pah Joo, Kyung Gi Doh, Korea: Goohk Min Suh Gwan. ISBN: 9788911023639. This Korean version of the Red Riding Hood story is a pourquoi for the sun and moon creation. The boy and girl become the sun and the moon after the life-threatening tiger is killed. The tiger is as greedy as the wolf in the western version of Red Riding Hood. The mother becomes the first victim as Red Riding Hood’s grandma is swallowed by the wolf. There are many versions of Sun & Moon folklores in Korea, yet this version is often praised as the best picture book presentation of the story. 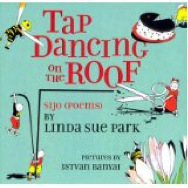 Tap Dancing on the Roof, Park, Linda Sue, (2007). New York: Houghton Mifflin. ISBN: 9780618234837. A sijo, a traditional Korean verse form, has a fixed number of stressed syllables and a humorous or ironic twist at the end. Like haiku, sijo are brief and accessible, and the witty last line winds up each poem with a surprise. The verses in this book illuminate funny, unexpected, amazing aspects of the everyday–of breakfast, thunder and lightning, houseplants, tennis, freshly laundered socks. Carefully crafted and deceptively simple, Linda Sue Park’s sijo are a pleasure to read and an irresistible invitation to experiment with an unfamiliar poetic form. 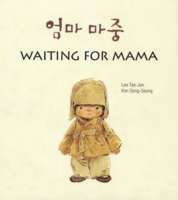 This is the simple story of a young boy waiting at a tram-stop for his mother. Trams come and go, people get on and get off, yet the boy waits patiently, even as a snowstorm gathers. Winner of Korea’s prestigious Baeksang Publishing Award for children’s literature, and selected as Book of the Year by three of Korea’s national newspapers. Author Tae-Jun Lee was born in Korea in 1904 and was orphaned as a child. He wrote his most famous short stories during the 1930s, including ‘Waiting for Mama’ in 1938. His works are well-loved in Korea for their poetic prose and emotional sensitivity. Lee was later a war correspondent during the Korean War. This edition with new illustrations was published almost half a century after his death. With national pride and occasional fear, a brother and sister face the increasingly oppressive occupation of Korea by Japan during World War II, which threatens to suppress Korean culture entirely. The fact that Korea was colonized by Japan during World War II is not well known in the United States. 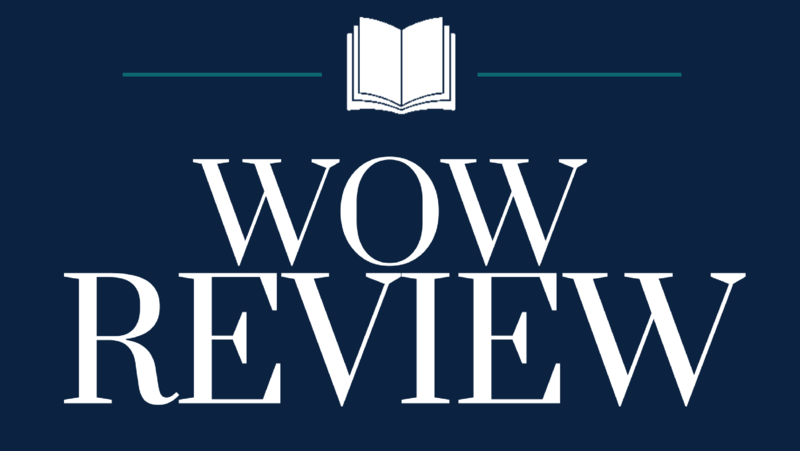 This book broadens the historical context around World War II and also helps to develop cultural awareness through two Korean protagonists who resist taking on Japanese identity. Korean culture is well illustrated through the strong gender and family relationship hierarchy, social oppression, acceptance, sibling dynamics, and cultural identity. The patio door is left unlocked. The rabbit explores room after room, picking up this and looking at that. The adorable rabbit exhausts herself and her curiosity before the family returns. Lee studied Industrial Design and Journalism in Korea and Communication & Images in Paris. Korean edition is available. Yellow Umbrella ( English edition). Liu, J., & Sheen, D. I. (2002). Kane/Miller Book Publisher. ISBN 9781929132362. 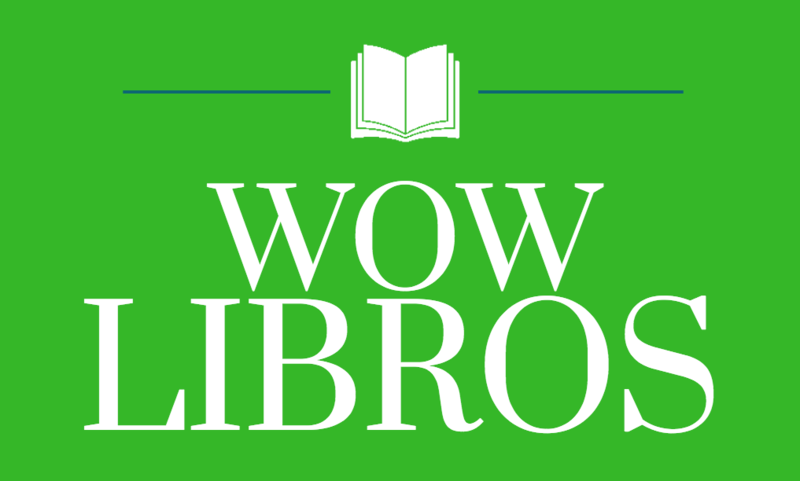 This wordless book presents a birds-eye view of colorful umbrellas carried by children on a rainy walk to school. Originally published in South Korea with a 15 track of music CD attached to the book. Liu studied Oil Painting in college & graduate school and now teaches picture books in Seoul City University. Sheen majored in Composition in Korea and New York University. The Zoo (1st ed.). Lee, S. (2007). La Jolla: Kane/Miller. ISBN: 9781933605289. A little girl’s trip to the zoo becomes an extraordinary, imaginative, fun-filled animal adventure. Meanwhile, her parents experience an alarming adventure of their own. Suzy Lee is an artist and illustrator, born in Seoul, Korea. She received her BFA in painting from Seoul National University and her MA in Book Arts from Camberwell College of Arts, London. Her books and paintings have won numerous international awards and have been featured in exhibitions worldwide including Bologna Children’s Book Exhibition.